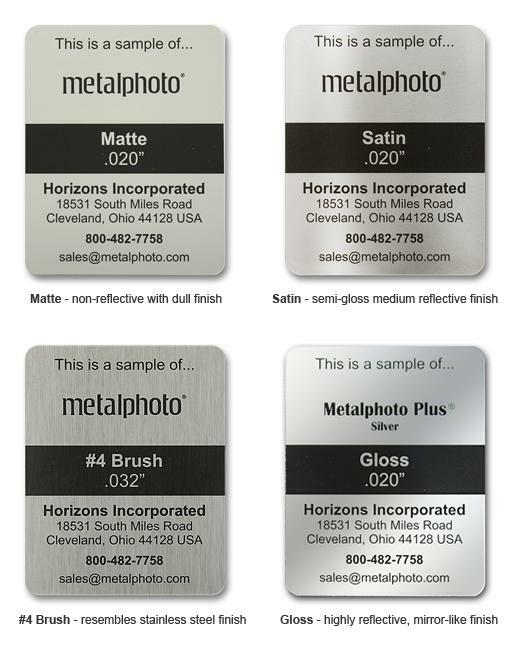 For applications requiring screened color, MPC offers the following Metalphoto Anodized Colors (MP). Additionally, we can custom match to a Pantone (PMS) equivalent or a sample you provide. Due to the distinct nature of aluminum, Metalphoto Anodized Colors are approximates only and we cannot guarantee an exact color match. Contact MPC for more specific information.